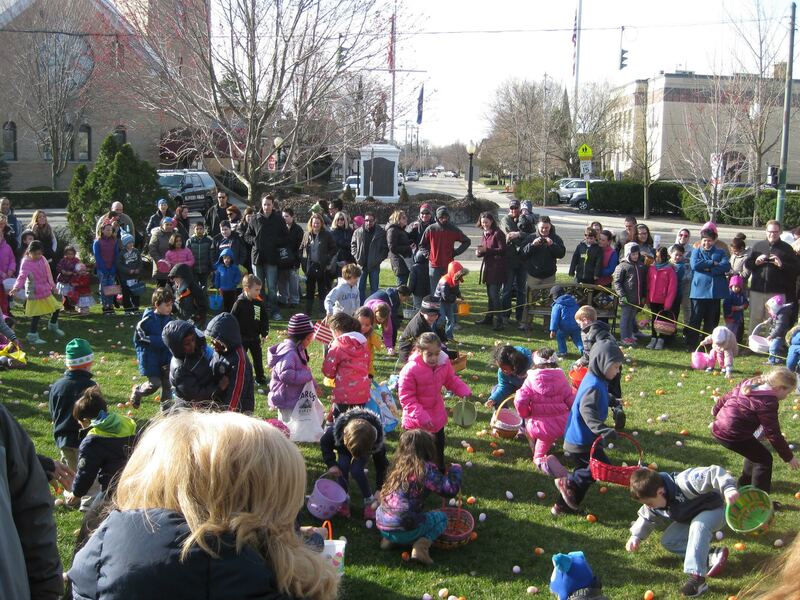 The Village of Suffern’s Easter Egg Hunt and Breakfast with the Bunny will be held on Saturday, April 8. Bagels with the Bunny will follow the egg hunt at the Suffern Community Center, 41 Washington Avenue. Bring your camera to take photos of your child with the bunny. Entries from the Spring Coloring Contest will be posted at the center, and the winning selections will be announced. The hunt for eggs will begin at 11 a.m. at the Avon Park, Virginia Menschner Gazebo, for children up to 11 years of age; children are invited to bring a basket or bag for their eggs.